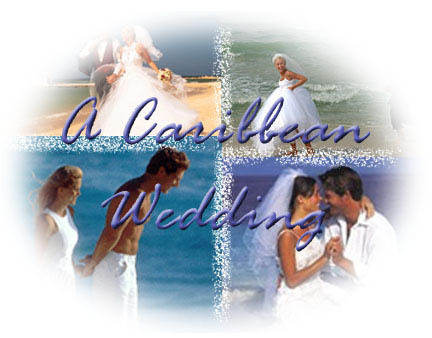 Caribbean All Inclusive Honeymoon Packages: Couples are always searching for the best deals on Honeymoon Packages. Everybody advertises free upgrades and promises this or that, but what are you really getting? Hotels do not give away hotel rooms for free, that’s just the way it is! All upgrades on Caribbean All Inclusive Honeymoon Packages say in the fine print – “as per availability”. If they have an Oceanview or a Special Club room available and nobody is using it, they’ll give it to you, but don’t expect to get that treatment if the hotel is full. Somebody else is willing to pay for that room, they’re going to get it. Here are my tips when booking your Caribbean All Inclusive Honeymoon Packages. Check out what perks are guaranteed and which ones are as per availability. Perks like fruit baskets, bottles of champagne, a trip to the spa – are usually guaranteed. Anything having to do with a room upgrade is not. What time of year are you traveling? Is it high season for the Caribbean? If you’re traveling in the off season, you won’t have to worry as much – the hotel probably won’t be full. Have your travel agent check whether the hotel is full the week you’re leaving. If the hotel is full and you really want that room upgrade then pay for it so that it’s guaranteed when you get there. The folks at All Inclusive Resorts are great at this, they offer all the perks of wholesale pricing, but are still willing to take care of details like this. Give them a try. Remember that travelers do tend to spend more time in their rooms on Caribbean all inclusive honeymoon packages than on any other vacation – the upgrade isn’t a bad idea. For years, people were scamming their way into Caribbean all inclusive honeymoon packages and getting free upgrades that they didn’t deserve. All hotels ask to see your marriage license when you get there – so don’t forget it. Most hotels have set a time limit on honeymoons – to get the upgrades you must travel within six months of your wedding.